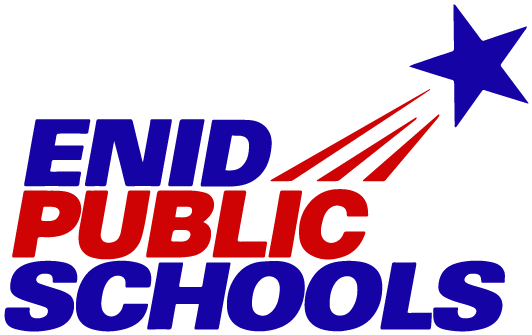 The Enid Public School Foundation began a new promotion during the Fall of 2016 to give more money to our local schools. At each home football game, Foundation representatives and sponsors join EHS Principal Dudley Darrow on the field and Mr. Darrow completes a pass into a target to win $250 for each randomly selected school. Fans chant “Darrow! 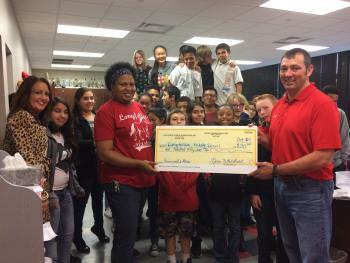 Darrow!” enthusiastically and students, teachers and principals from winning schools receive much needed donations.